Mightifier allows school children to give positive feedback to one another. 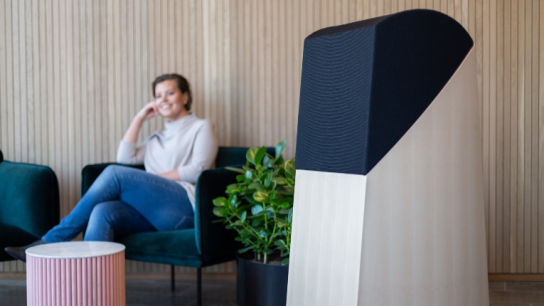 Finnish company The Mighty United has found advisors and investors to back its entry to the US. 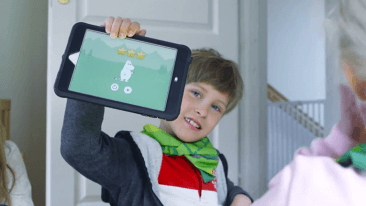 The Finnish education technology startup has welcomed, as its new advisors and investors, business executives Jacob and Hans Dalborg from Stockholm, Sweden, and investor and keynote speaker Jeany Stein from Silicon Valley, the US. Mervi Pänkäläinen, the founder and chief executive of The Mighty United, reveals the new advisors will help the startup to gain entry to Stateside. 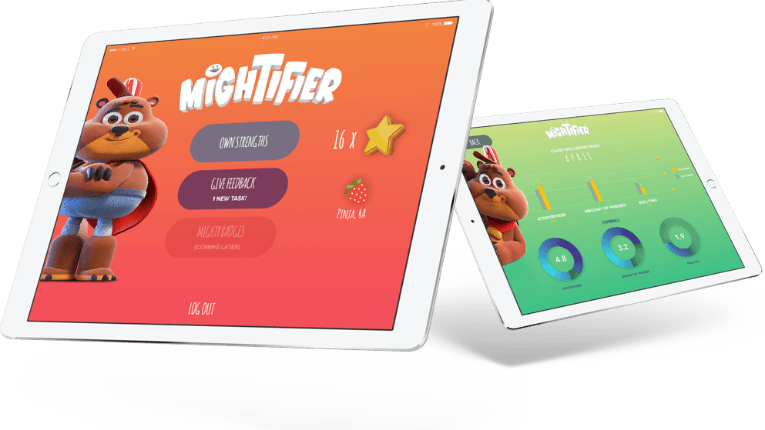 The Mighty United is known particularly for Mightifier, an educational app designed to help children to develop their emotional and social skills. “Mightifier has a great potential in schools. We’ve already seen the positive impact Mightifier has on reducing bullying and boosting inclusive classroom spirit. 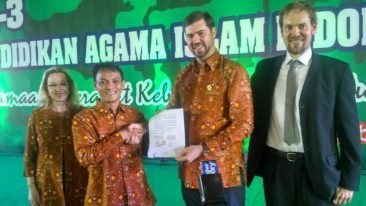 I’m very happy to be part of them as an investor and advisor,” tells Stein. Keen to learn more about Mightifier? Check out our feature.